We love to keep the little ones busy during the day when the older kids are at school. We try to find fun activities that are themed, educational, or just seem like they would be a lot of fun for us and the little ones to do. This month we wanted an activity that was centered around Halloween since the older kids keep bringing home fun Halloween themed crafts and are excited (read VERY EXCITED!) for Halloween we thought it was important to try and get the Littles excited too. Toddler crafts and activities are usually something that involves sensory learning. We wanted some fun sensory activities but we also wanted something Halloween themed. 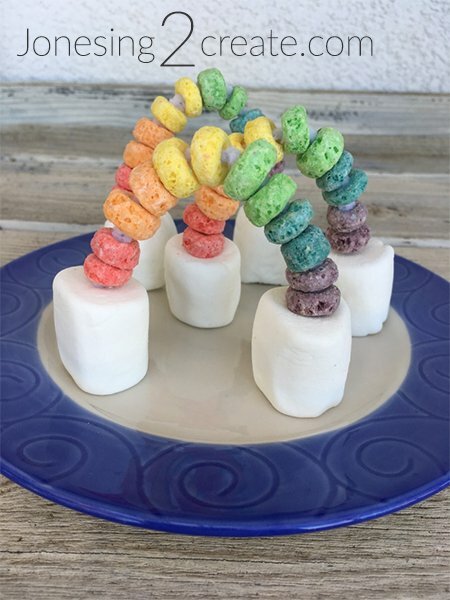 We finally found some really great looking activities and crafts to try on one of our favorite sites for kids, Spoonful. We love Spoonful because it is created and run by the Walt Disney company and they frequently have crafts and activities that are Disney themed, which our kids love. This month they have some fun crafts, activities, and games that involve Halloween. They have compiled 20 great Halloween themed activities for the month of October. You can find them all at Spoonful. We are so excited to try the spider hand craft. Our little ones love to finger paint. Any reason is a good reason to cover your whole hand in paint right? That’s what we thought. So we will most likely be trying the spider craft. But there are other fantastic crafts to try including cotton ball ghosts, monster cookies, and a Halloween sensory bin. We love them all, and we are very excited to try as many as we can. 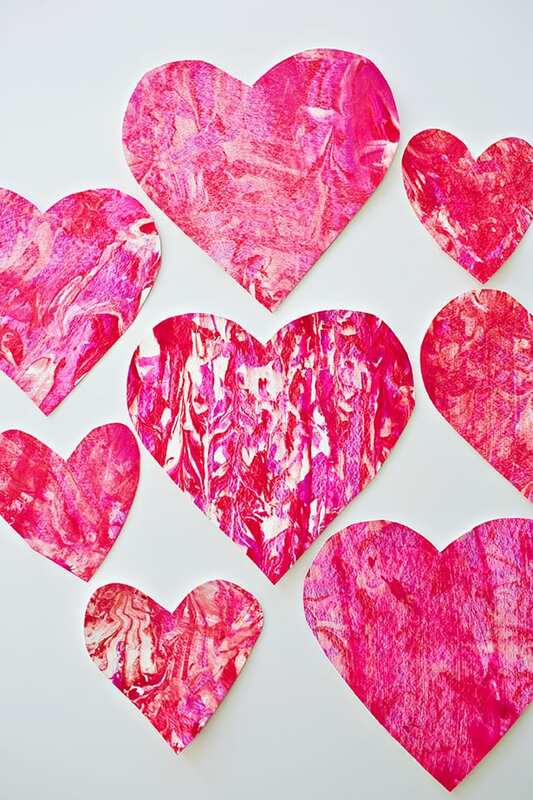 What crafts will you and your little ones try this month? Spider Handprint What You Will Need Black paint Paper Toddler hands! Googles eyes Glue Head on over to Spoonful to check out the instructions!! 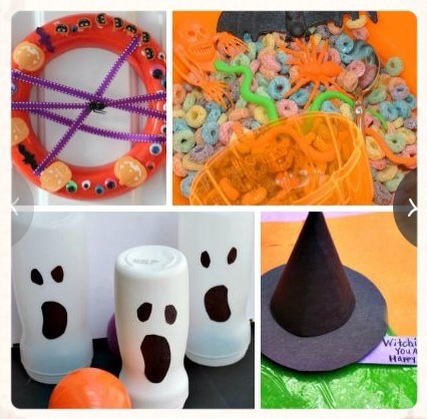 This entry was posted in Activities and tagged halloween activities, halloween crafts, spoonful, the boys store, toddler crafts, toddler halloween crafts on October 28, 2014 by Lacy.